What is a ‘for now’ perfect kitchen? Well, that is completely different to every person. And perfect doesn’t really have to be your ultimate perfect. That’s where the ‘for now’ perfect comes into play. In other words, it’s as perfect as it’s going to get until you have the funds to make it your ultimate perfect. 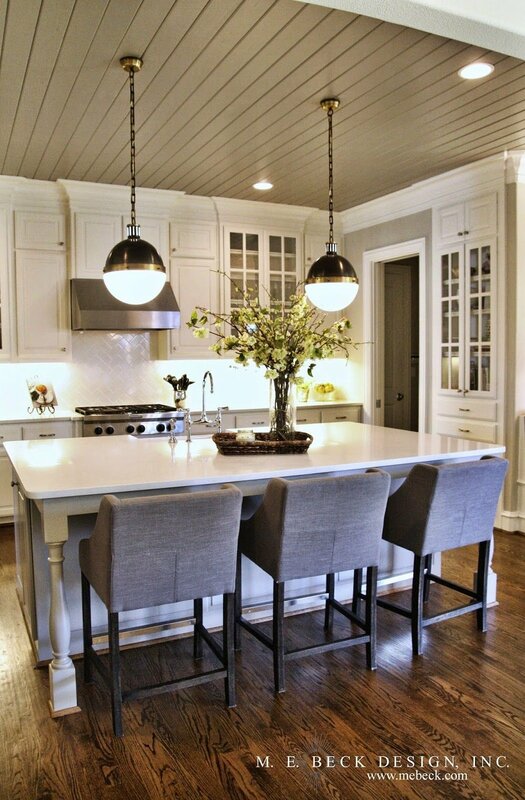 These below photos show some great ideas on how to make your kitchen perfect ‘for now’. And if your kitchen is already pretty perfect, these photos might give you some extra inspiration for perhaps a small change, just so things stay fresh and fun.